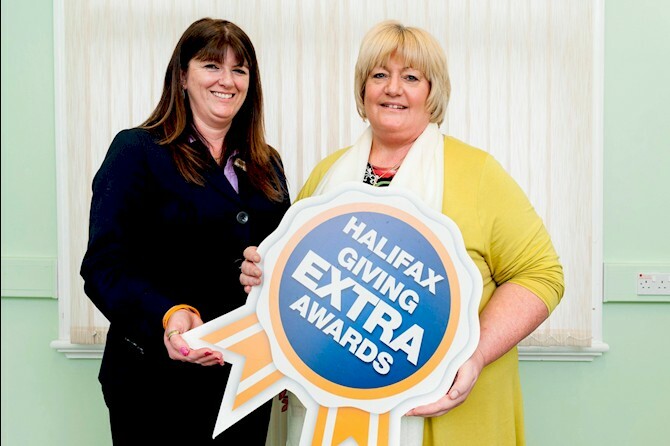 Beverley has been involved in charity fundraising for nearly 25 years raising many thousands of pounds. The idea for her latest venture, Over the Rainbow Children's Charity, came to her after reading stories about Lowestoft girl Daisy Newman who has severe cerebral palsy. To support the appeal for a sensory “magic carpet” for the five year old, she made cupcakes and raffled them at work to raise £132. 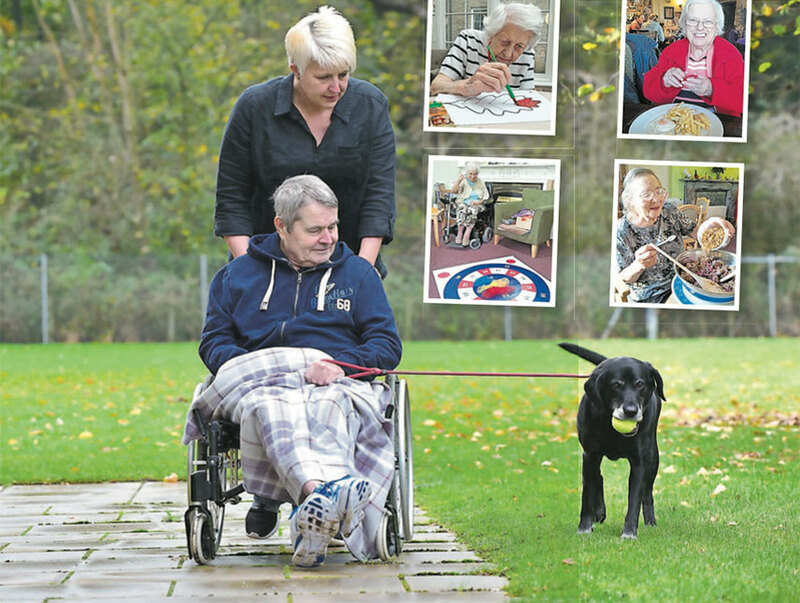 A KNUTSFORD nursing home is undergoing refurbishment at a substantial 'six-figure cost' as it starts a new chapter of its history under new owners. 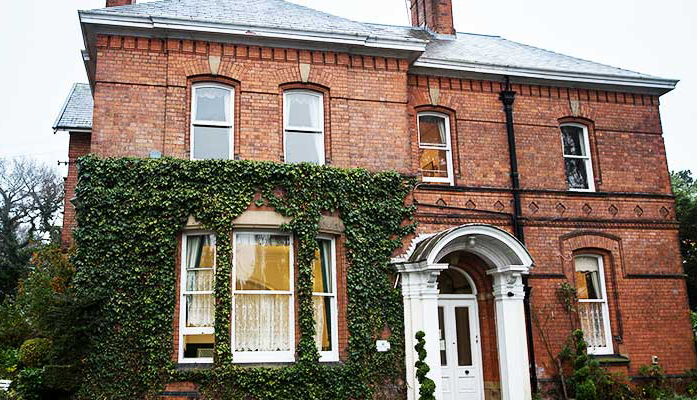 Sharston House, which was bought by Kingsley Healthcare from the Walker family in November, is being restored to its former glory with an extensive interior makeover. 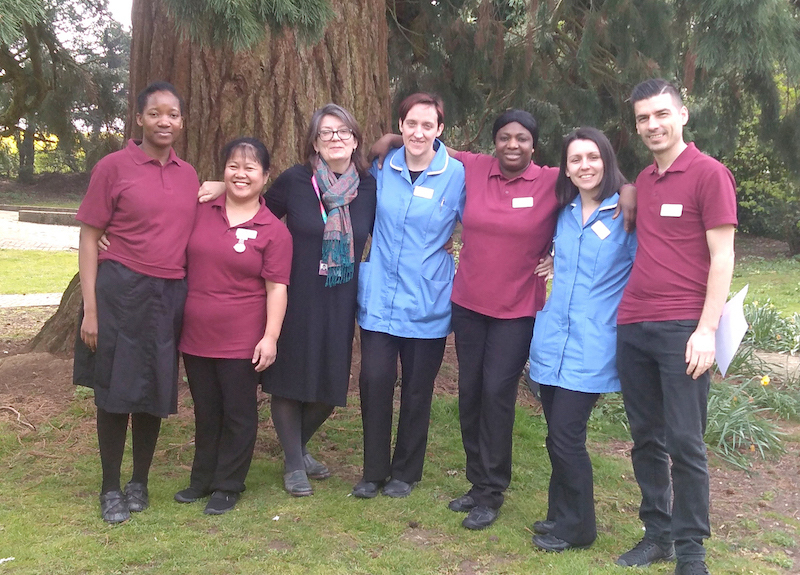 Care home staff won the praise of inspectors for their “caring, respectful and profes- sional” relationship with residents. 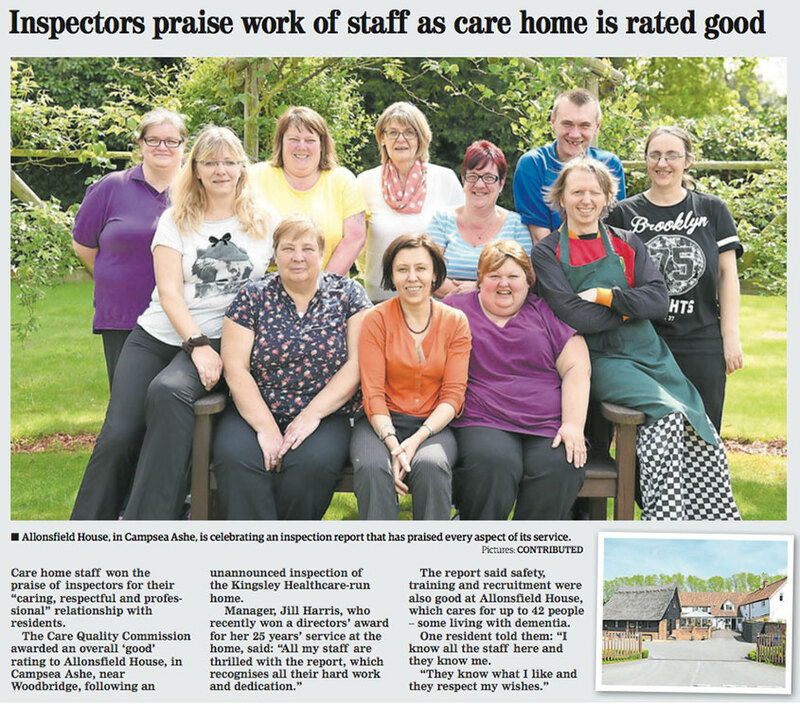 The Care Quality Commission awarded an overall ‘good’ rating to Allonsfield House, in Campsea Ashe, near Woodbridge, following an unannounced inspection of the Kingsley Healthcare-run home. Care homes operator Kingsley Healthcare has appointed a new development director to oversee its expansion in the south. Terry Bailey returns to the Suffolk based company following a previous successful spell managing Kingsley’s home in Highcliffe, Dorset, and a stint as operations manager for Highcliffe and its sister Dorset home, Queen Charlotte, in Weymouth. 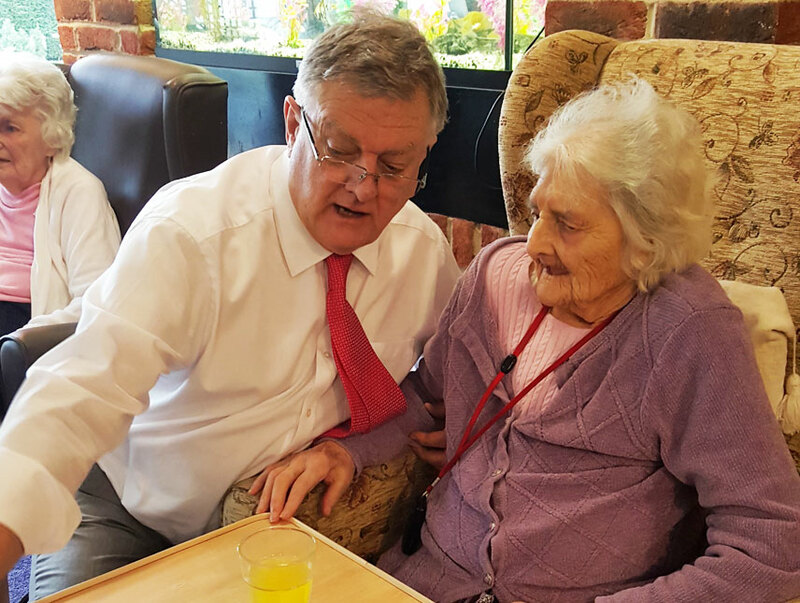 Going into a care home is definitely not The End and for many residents it can even herald a new lease of life. STEPHEN PULLINGER reports.